This entry was posted in Admin, HE, Management, University and tagged Administration, apps, dropbox, evernote, HE, iAnnotatePDF, iPad, iTunesU, kindle, pages, twitter, University by Paul. Bookmark the permalink. 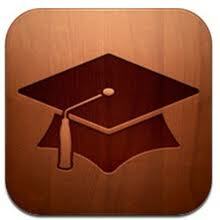 I agree about the HESA app. Invaluable for suddenly being able to demonstrate omniscience about the HE sector. UniRank – THE world rankings. Really surprised that you don’t have this one on your iPad Paul 🙂 QS also had one, but I don’t think it’s being maintained. Captio – to send e-mails to myself. Initially thought the idea was simplistic, but in practice it’s a fantastic way to take notes on the hoof. And if you are away from Wi-Fi connectivity, it automatically sends them when you reconnect. I use Outlook rules to route them into a separate folder. It’s then easy to drag them onto the Tasks button to create task reminders. Google – kind of obvious, but nicely integrates all the various Google services. THE – linked to a subscription account and now linked to Newsstand, Latest edition is waiting for me when I wake up every Thursday morning. Guardian – like THE, but waiting for me every morning. Wikipedia – and other related apps to access Wikipedia. Wine Society – for winding down. 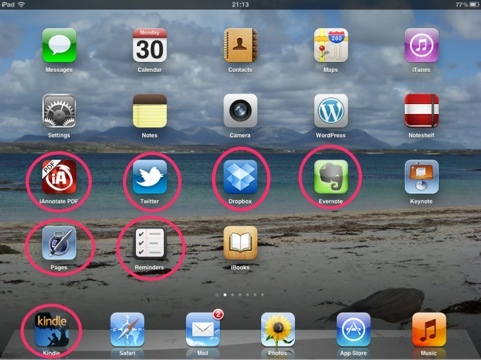 Pingback: Ninth Level Ireland » Blog Archive » Best apps for university administrators? 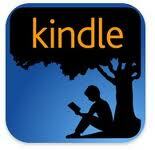 Kindle – handy for occassionally reading books on HE quality! I’ve got an Apple Script that exports notes and highlights from Kindle into Evernote. So now i have a searchable and tagged notebook for every Kindle book i’ve used in my research. Geeat list. Evernote is awesome. Upad also useful for scibbling ideas and notes. Keynote if you want to make shock and awe presentations. Hardware worth trying – Apple Bluetooth keyboard, Apple TV to display ipad screen on HD tv, VGA connector for doing presentations on projector screen. I love the new LinkedIn app. If you link to your diary it shows you the linkedIn profiles of the people who are attending the meeting you are at – excellent if you aren’t very good at remembering names. Side by side allows you to view 2 or 4 web pages on a single screen. I’ve only used it for comparing holiday prices but I’m sure there is a work use. I trust UniQPass with my passwords and love the way it syncs across iPad, iPhone and PC. For cheap skates ‘goodreader’ at £2.99 allows you to annotate PDFs and saves £4 compared to iannotate. 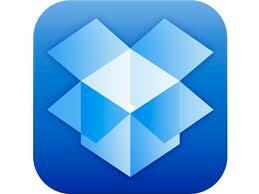 Goodreader is nicely integrated with Dropbox for saving meeting papers. 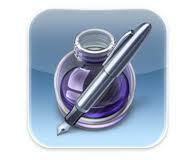 I use Office2 HD for creating and editing Word, Excel, and PowerPoint. At £5.49 it is a good value app but may not have all the features of the more expensive alternatives.